Доброго времени суток друзья. Выдалась минутка накорябать написать пару строчек. error: Your local changes to ‘core/init.php’ would be overwritten by merge. Aborting. 2) Error: Untracked working tree file xxxxx would be overwritten by merge. 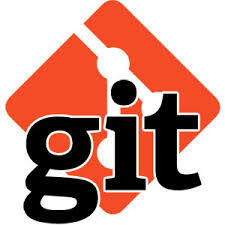 3) Error: pathspec ‘xxxxxxxx’ did not match any file(s) known to git.